Mark is so cute. It's not weird I have this at all. HD Wallpaper and background images in the Markiplier club tagged: photo markipleir. 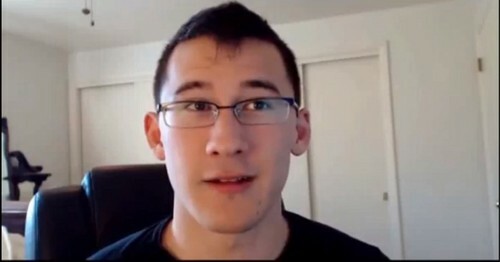 This Markiplier photo contains picha, headshot, and closeup.